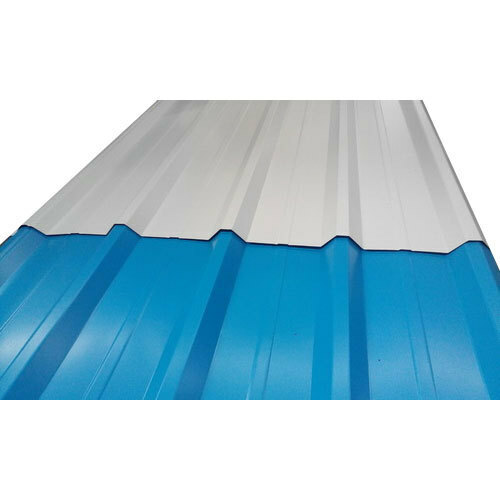 Established in the year 1965 at Ambala (Haryana, India), we “Niranjan Pershad Jai Gopal” are a renowned Authorized Wholesale Dealer and Trader of an excellent quality range of MS Flat Bar, MS Angle, MS Beam, MS Round And Square Pipe, Roofing Sheet, etc. We are a Partnership firm and we source products from the reliable market vendors which can be availed from us at reasonable prices. Under the guidance of “Mr. Deepak Aggarwal” (Partner), who holds profound knowledge and experience in this domain, we have been able to aptly satisfy our clients.